Healthcare information technology helps medicine to reach new heights. However, portable devices currently occupy far from the first position in the list of popular and widely used in medicine inventions. The count of portable medical devices can be started with the Polar (Finland) pulse meters, created in 1977 for the Finnish sports team. After only 4 years, the company released the first wristwatch with a cardiometer. However, for a long time such devices could only work with a computer - only in 1995 they acquired the ability to autonomously record and analyze data. This direction developed quite slowly: large business came after decades in 2012. Then the market appeared Nike bracelet, able to track activity, synchronize with PCs and smartphones, display statistics, etc. In 2013 he was introduced to Jawbone UP, whose main innovation was the tracking of sleep cycles.Such IT-giants as Apple and Google, felt that in this area you can make good money and began to actively offer their products. 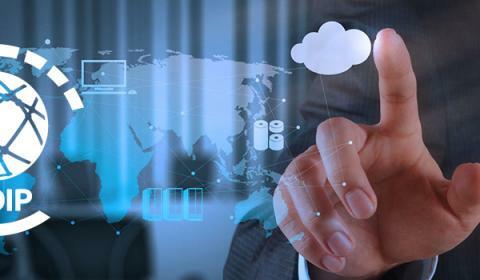 As a rule, leaders in IT do not create a separate device - they create an entire ecosystem, healthcare IT services, offering others to integrate their solutions into it. It seemed that until the explosive growth and revolution in medicine there were only a few months. However, in reality, portable devices never went beyond the narrow niche of devices for fitness enthusiasts. How then can this trend be reversed and the wearable devices really applied in medicine? How should IT-companies start with? Step one: determine the scope of the device. Cardiology. About 40% of all wearable devices are now used in the field of cardiology. Nevertheless, medical research does not provide a sufficient evidence base for their active use. Therefore, doctors' interest in new devices will be relatively low. Treatment of diabetes. This area has the widest evidence base among all devices. It is here that IT start-ups have the best prospects for entering the market. However, competition in this area is very serious. Big Data is another very promising direction for IT companies. Who can create the most advanced algorithms for statistical processing of medical data from millions of people, he will become the next billionaire company. But you need to be ready for competition. Already today in one of the most powerful computers IBM Watson laid the program for finding the symptoms and prerequisites in predicting the disease. However, Google also had strong competitors at the beginning of its journey. The analysis of large data can help the introduction of companion devices on the market. Even today's fitness trackers can very accurately predict the risk of a person falling (an extremely urgent problem for the elderly), and diagnose Parkinson's disease in the early stages. Wearable devices are also used in psychiatry, the treatment of lung diseases, for consultations of doctors, etc. So no matter what direction you choose, it is extremely important to develop a medical technique to evaluate the result of tracking. A simple number of steps will not say anything about the problems a person has. For more accurate interpretation of data, the appointment of correct treatment and training, physicians need functions such as built-in GPS, data logging, combination with video recording devices, integrated healthcare systems and so on. The main problem of modern portable devices is that doctors do not take them seriously. In medicine, it does not matter how fast the device is, what is its design and the quality of the case. Without certification in practical medicine, it will never be used - except for information purposes. With proper certification, the device can already be used for remote monitoring: accumulation, analysis of data and provision of recommendations. 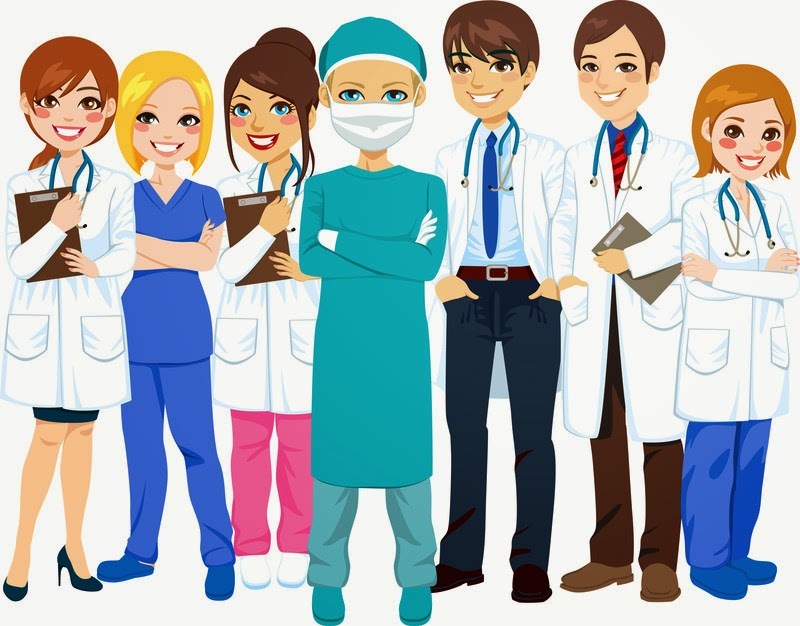 In the field of medicine, it is always necessary to work with confidential data, so it is very important to ensure their safety, as well as constantly attract specialists for the legal assessment of the alleged functions. Which device should be guided? Trackers of activity. Under the tracker of activity we mean not only fitness bracelets, but also any professional devices that are on the market. The scope of trackers is divided into two large categories: scientific and laboratory. Smart pills. Quite an interesting trend - smart pills. Often patients do not follow the order of treatment, forget or consciously do not take pills. However, smart pills help to avoid these problems. They integrated a microscopic sensor that, when exposed to gastric juice, transmits a weak signal to a wearable device (a patch with a microcircuit). The microchip, in turn, transmits the data to the hospital information system, confirming the taking of the medicine. Smart glasses and helmets of augmented reality. Today, AR-helmets can also be used in medicine. For example, under the Microsoft HoloLens going out, you can write software intended for assisting during operations, as well as training young professionals. 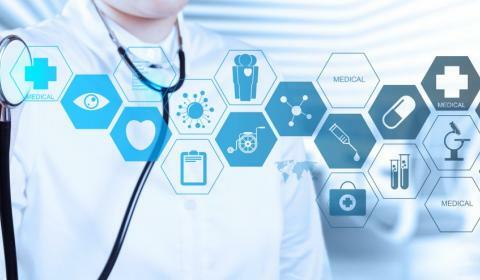 To date, software development companies have paid special attention to the medical field, because this is an inexhaustible fount of possibilities. 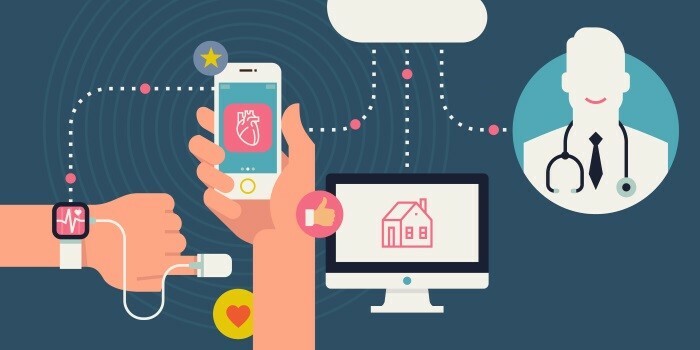 Each of the above devices requires an individual mobile application and integration with smartphones for full use by both doctors and patients. Why does your clinic need a mobile application?